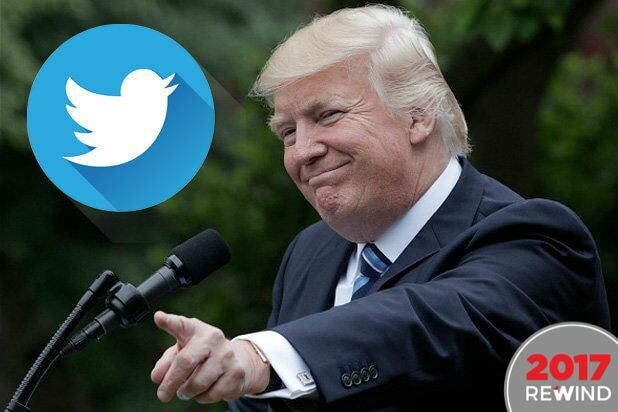 President Donald Trump took to Twitter Tuesday to troll the New York Times’ new publisher, Arthur Gregg Sulzberger, quoting the paper’s 1896 mission statement in a warning to say he was expecting better coverage in 2018. “The Failing New York Times has a new publisher, A.G. Sulzberger. Congratulations! 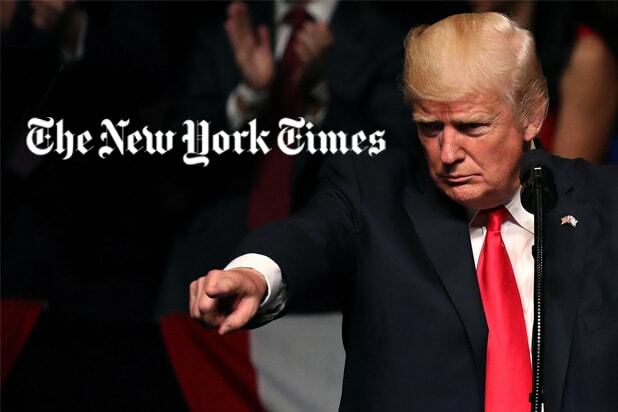 Here is a last chance for the Times to fulfill the vision of its Founder, Adolph Ochs, “to give the news impartially, without fear or FAVOR, regardless of party, sect, or interests involved,” Trump wrote. “Get impartial journalists of a much higher standard, lose all of your phony and non-existent ‘sources,’ and treat the President of the United States FAIRLY,” he continued, repeating a gripe about the media’s use of unnamed White House officials in its stories. That barb misrepresented a previous statement issued by the paper’s now former publisher that its journalists may have underestimated the level of Trump’s appeal before his 2016 election victory. Despite his frequent criticism, Trump is known to be an avid fan of the iconic New York broadsheet and reads it every day as part of his regular news consumption. He recently granted reporter Michael S. Schmidt an off the cuff exclusive interview at Mar-a-Lago, which caused a significant stir over the New Year’s weekend. Trump has also been known to call the paper’s reporter Maggie Haberman unprompted to vent about things on his mind. The contents of those thoughts have also made their way into the Times. For his part, Sulzberger is unlikely to give an inch on the paper’s ferocious reporting of the Trump White House. In a message to readers published Monday, he warned that there would be no retreat on original reporting or fighting the spread of misinformation. “Like our predecessors at The Times, my colleagues and I will not give in to these forces,” said Sulzberger.